Director Frank Borzage began his career in silent film having won two Oscars by 1931 (7th Heaven -1927 and Bad Girl – 1931). 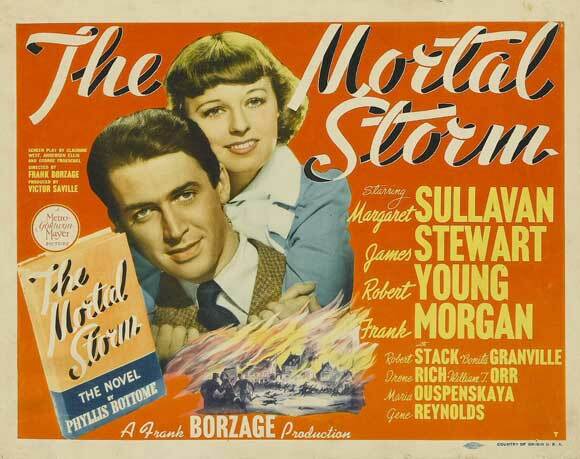 “The Mortal Storm” was released in 1940 while the U.S. was still in an official position of neutrality on the war that was raging in Europe. 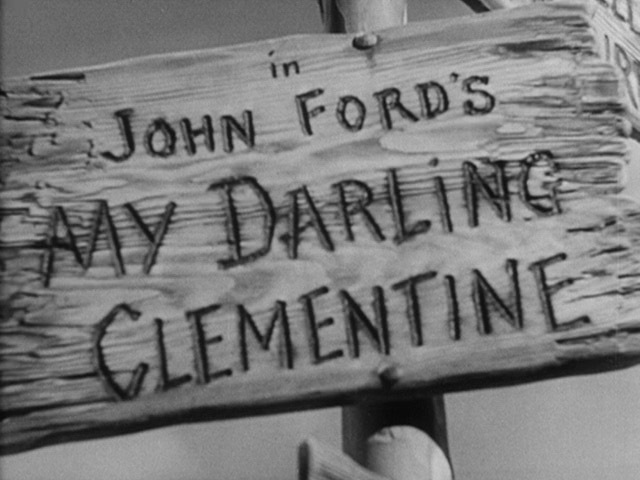 Based on a novel by Phyllis Bottome (1938) the film was, like the 1939 Warner Brothers film “Confession s of a Nazi Spy”, a blatant anti-Nazi film or at least as blatant as the film studios dared to be in those pre-war days.